What is an EYFS Curriculum? 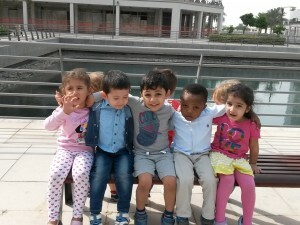 Kids Kingdom Learning Centre follows the British Early Years Foundation Stage (EYFS). 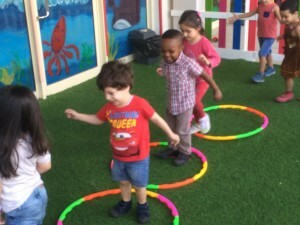 Early Years Foundation Stage focuses on seven areas of learning and development – three prime areas and four specific areas. 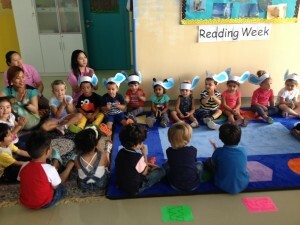 Each area of learning has individual stepping stones which progress towards early learning goals. Through observing your child we are able to carefully plan activities to help meet each child’s individual needs and develop their learning by using each child’s individual interests. Within the setting, learning is encouraged through play experiences. 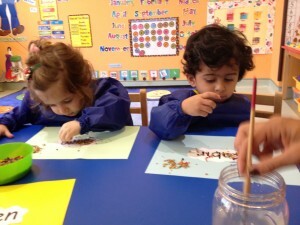 KKLC’s layout allows each child to explore and develop using natural curiosity which inspires their imagination. Practitioners ensure that the principles of EYFS are fully embedded in child’s daily routine at the Centre. 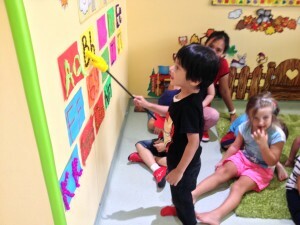 At Kids Kingdom Learning Centre, we offer a combination of academic program and extended hours carefully designed by keeping both parents and children in mind.